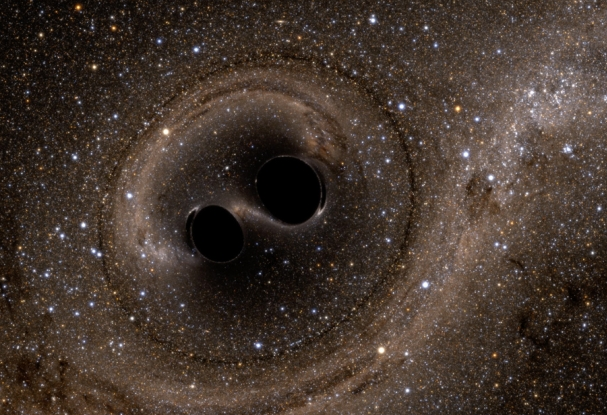 Can Gravitational Waves Help Space Travel? As one of the most exciting discoveries in recent scientific history – some would claim the biggest this century, at least – gravitational waves have been discovered. That’s right, scientists can finally prove that they exist! 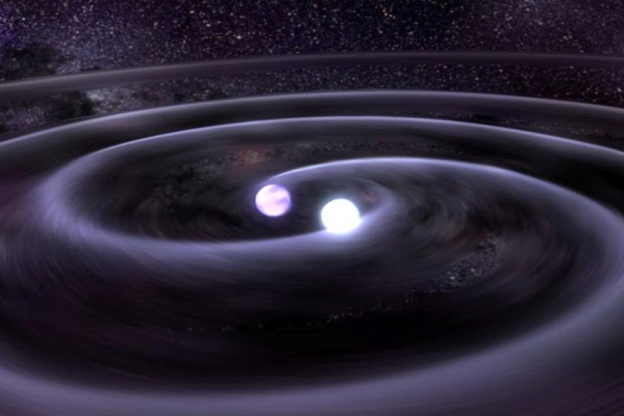 The term “gravitational wave” refers to vibrations within space and time which allow us to literally see further into the universe. As you might imagine, people are beginning to get very excited about what this may mean for space travel – are we closer to finally going further than we have so far? The term “gravitational wave” refers to vibrations within space and time which allow us to literally see further into the universe. As reported in a range of space news websites, space enthusiasts are beginning to get very excited about what this may mean for space travel – are we closer to finally going further than we have so far? Having been predicted a century ago by none other than Albert Einstein, these gravitational waves were tossed out by black holes at the “beginning of time” – roughly 1.3 billion years ago. As the part of a merger between two black holes, they have created a real ripple in space and time. Hopefully, they can help to finally break down this mystery and help us understand how the baby universe grew into the fine specimen we all inhabit now. More importantly, though, it could be the ticket we need to start moving even further with space travel. The hope is that the space and time fabric which we all inhabit can hopefully be manipulated to help us travel through space and time itself. Since these massive bodies of energy have created warps in the first place, it’s now hoped that we can start to cut through and learn more about doing this ourselves. However, it’s not likely to be something that we’ll be witnessing anytime soon. According to Kip Thorne, co-founder of LIGO, it’s not likely to take us too much further forward. That being said, this is still a major discovery! It might not be the link we need to start hitting into time travel and going back in time to correct our mistakes – at least not yet – but it’s a huge thing for physics. By now knowing that they can effectively explore space via the collision of two massive universal objects, gravity has just become a genuine commodity to look for in space exploration. One of the major discoveries of our time, at least in scientific terms, has just occurred. Whilst some might be disappointed to hear that experts aren’t too confident of it letting us fly back in time, it still represents a major leap forward from where we were even three weeks ago. An excellent liveblog took place on The Guardian on the 12th FEebruary with Katie Mack, an Australian astrophysicist. Some of the questions and answers are very much worth your time to check out, which you can do here. Likewise, Gizmodo held a Q&A session with Dr. Amber Struver of LIGO, which is well worth your time – you can see it here.